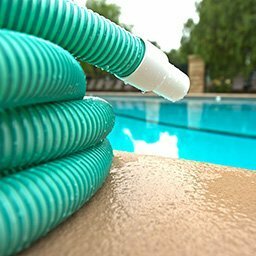 Smooth-Bor® Pool and Spa Vacuum Hose is the standard for service technicians worldwide. 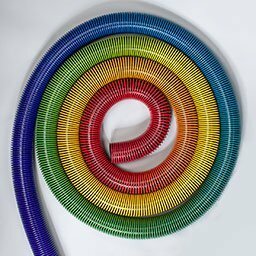 Smooth-Bor® Vacuum Hose is durable, light weight, extremely flexible, and virtually kink proof. 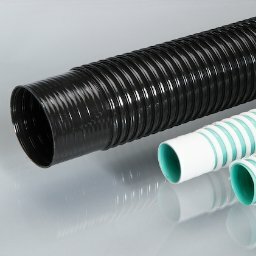 Smooth-Bor® manufactures flexible hose and tubing for potable water systems for RV and other industrial applications.